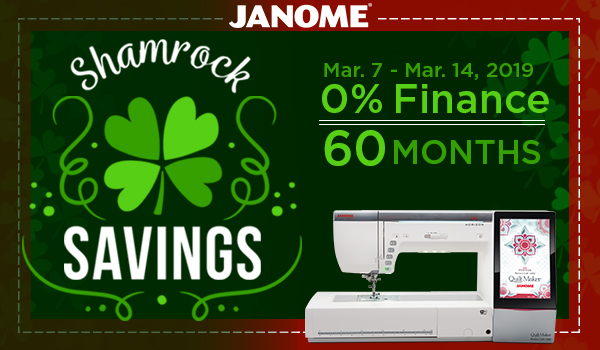 It's a great time to purchase the machine you REALLY want with Janome's Shamrock Savings. 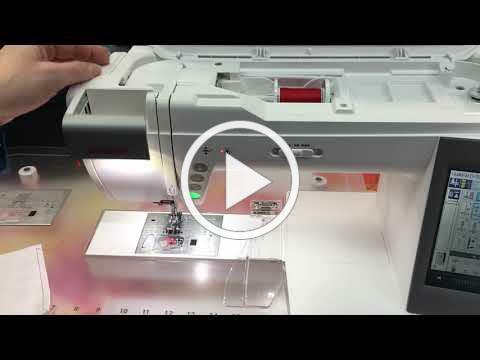 Now through March 14, we're offering 60-month / 0% financing to qualified buyers on Janome machines $3,000 and up. Stop in - quick application and credit decision and you could leave with a machine you'll be thrilled with! 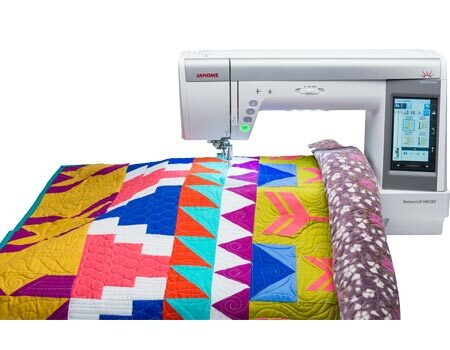 Quilting, sewing, embroidery, longarm - it's up to you. 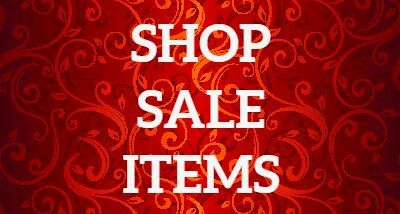 As always, we also have everyday financing on machines over $150.00. 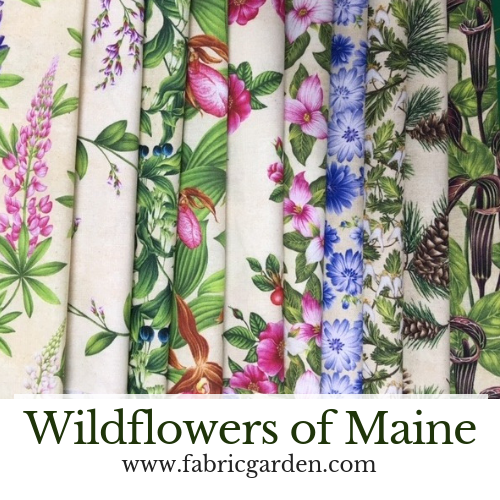 Pre-order the "Wildflowers of Maine" official shop hop fabrics, as well as the official blender fabrics for the 2019 Maine Quilt Shop Hop. 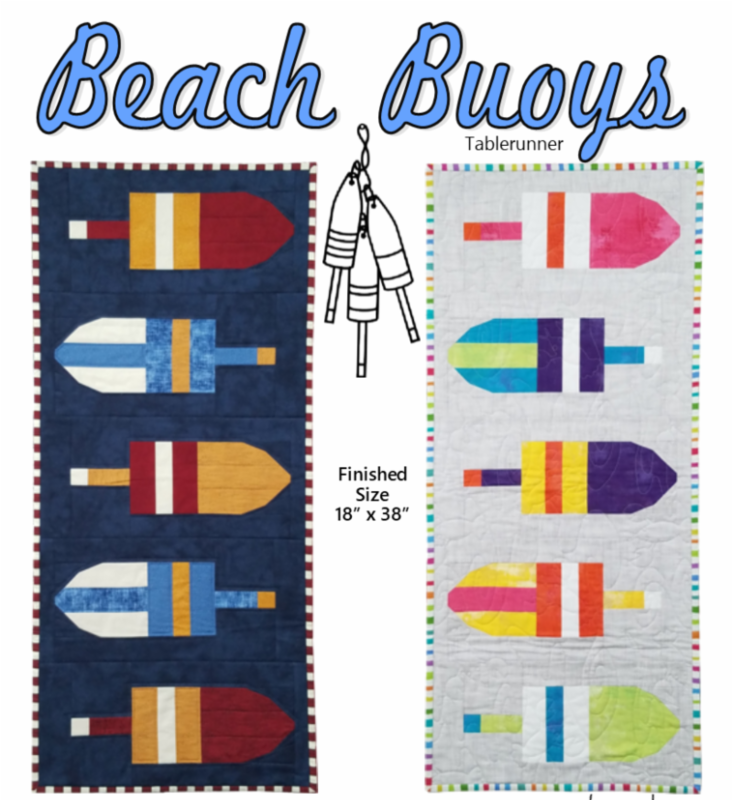 The title of this year's challenge at Maine Quilts is, "Buoy! Oh Buoy!". So we've been busy creating this table runner/ wall hanging in buoy theme. It's a pieced pattern that finishes 18" x 38". We show a couple of color options, but the sky's the limit. We include a worksheet to plan your piece with colored pencils. 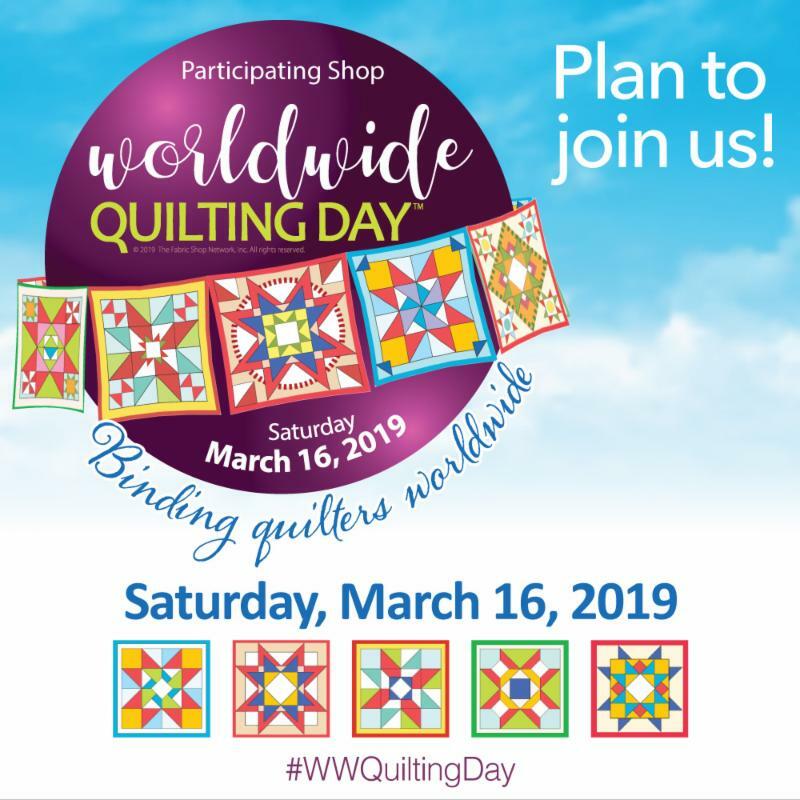 Worldwide Quilting Day is next Saturday, March 16! 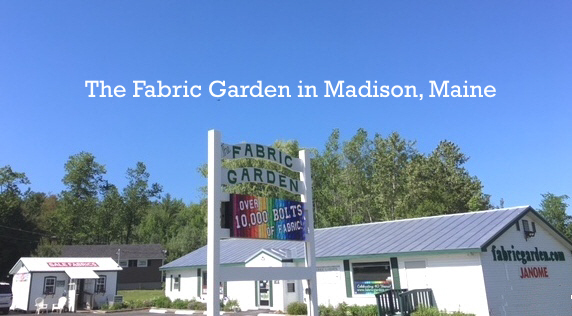 We're planning a special day to celebrate, with one-day sales, free pattern, door prize and sweets. 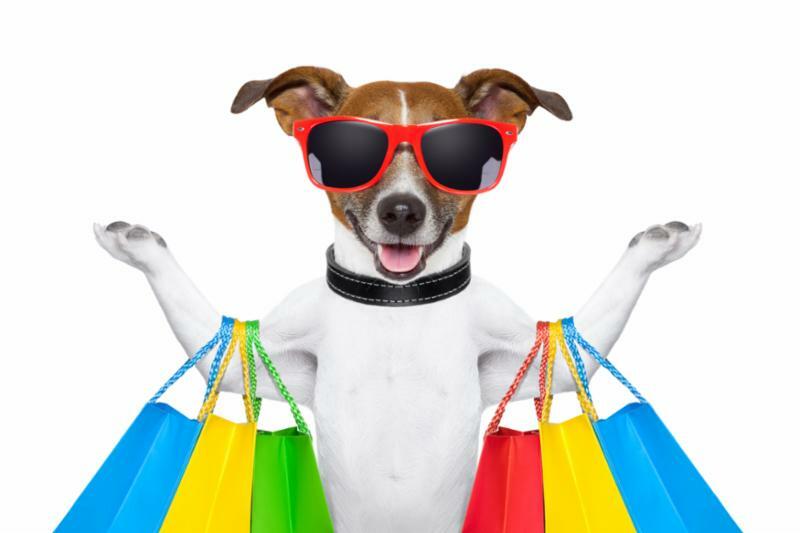 Watch next week's email newsletter or our Facebook Page for details. Row By Row Experience: Preview! Here's a sneak-peek at the making of our 2019 row for Row By Row Experience that we've been working on! This year's theme is "Taste The Experience", so we're making a tasty food truck row: "Keep On Trucking". 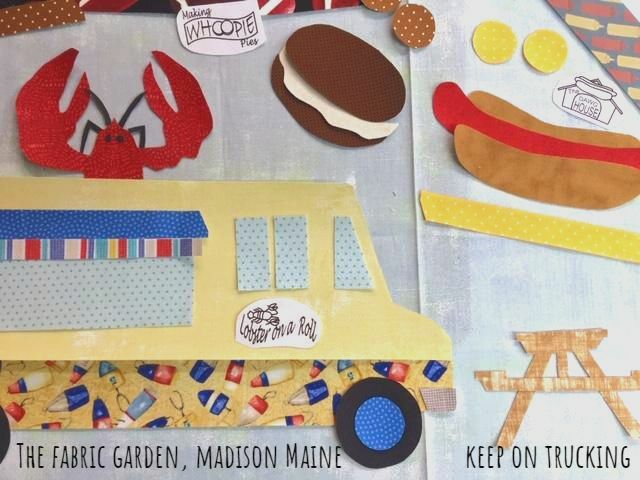 It will have 4 different options to customize to your favorite food: Lobster, Hot Dogs, Blueberry Muffin or Whoopie Pies! We'll have kits available too. 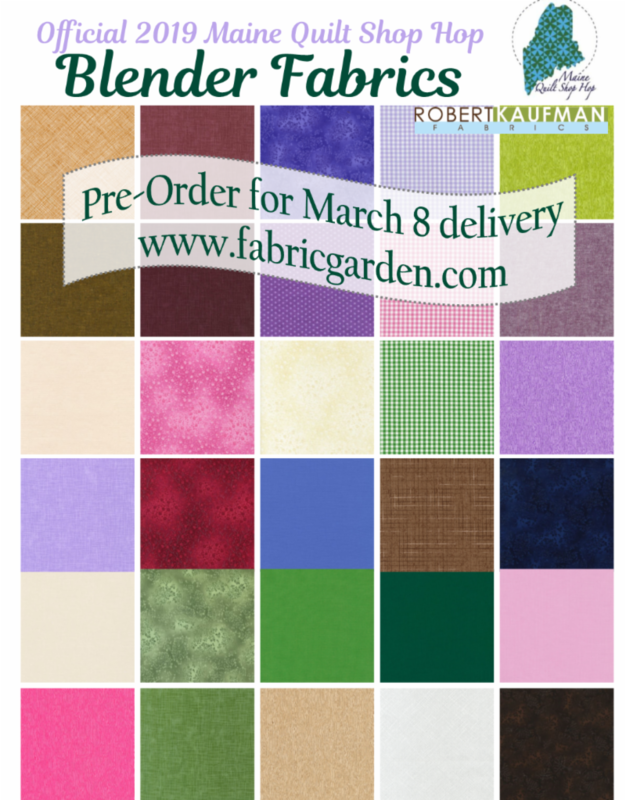 Watch for pre-orders of patterns and kits, coming soon. We're worth the trip, and the click.